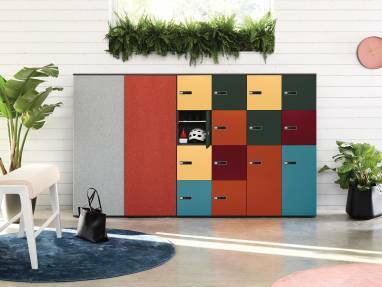 The Lockers Collection offers diverse locking systems, from traditional key locking systems to more advanced keyless solutions. Intuitive, keyless locks are easy to use and to access. 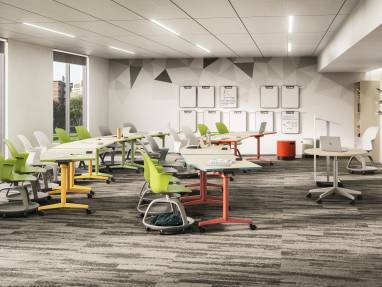 Verb Flip Top table encourages active learning by engaging students through movement and allowing instructors to switch up the classroom layout. 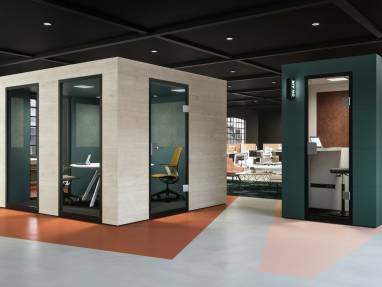 Officebricks Acoustic Pods are a modular pod system that provide high sound insulation in an inviting atmosphere. 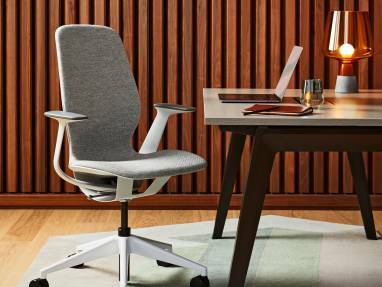 Steelcase Series 1 office chair delivers on what’s important — performance, style and choice. 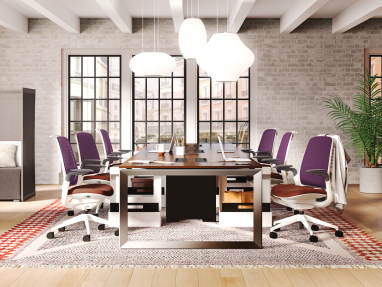 It retains everything that’s valued in a chair, while making it attainable for everyone. 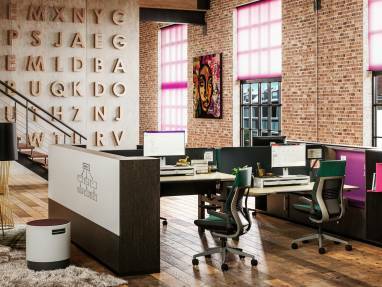 A new office landscape is emerging and storage needs to evolve with it. 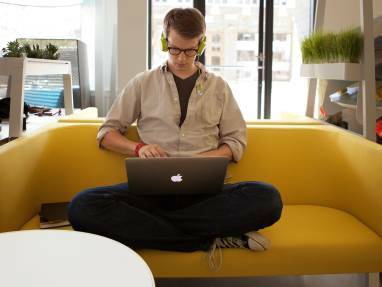 The nature of work shifts from creating alone to creating together. 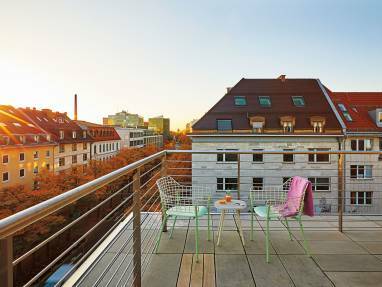 It’s an environment that hosts spaces for time alone and time with others, often in shared spaces. 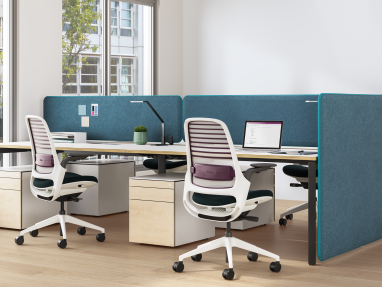 Bivi desk system stands out in the workplace. 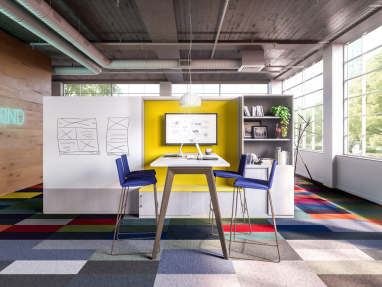 Its modular design and many accessories bring a sense of startup culture to any workplace. 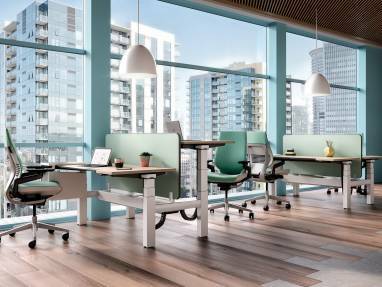 Migration height-adjustable desk/bench allows users to transition from seated to standing height postures throughout the day, stimulating mental and physical activity. 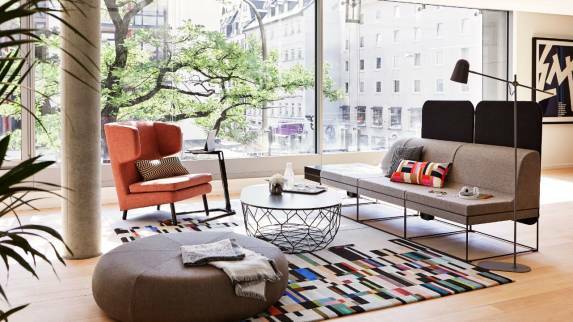 Bolia is an award-winning Danish design company with a passion for Nordic design traditions, sustainable materials and top notch craftsmanship. 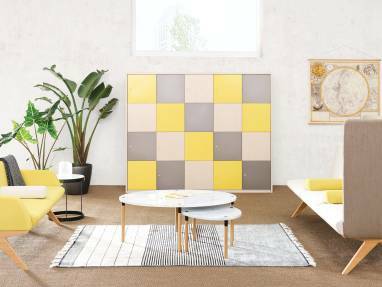 From November 2017, Steelcase will be offering a curated collection of Bolia designs, including sofas, armchairs and tables, exclusively to its dealers and customers in Europe, the Middle East and Africa. Are you ready to respond to tomorrow’s possibilities? 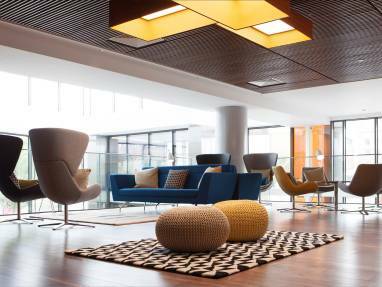 What patterns for the future can you see in trends happening today? 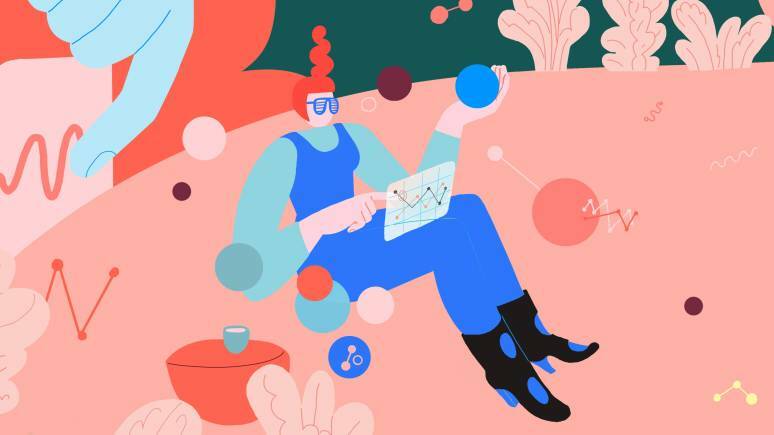 How artificial intelligence, smart data and the gig economy will transform the future of work. The office you remember is gone. 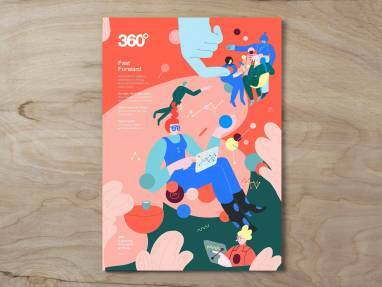 Explore the newest issue of 360 including the future of the workplace, data privacy, designing for Agile work and how to attract top talent. 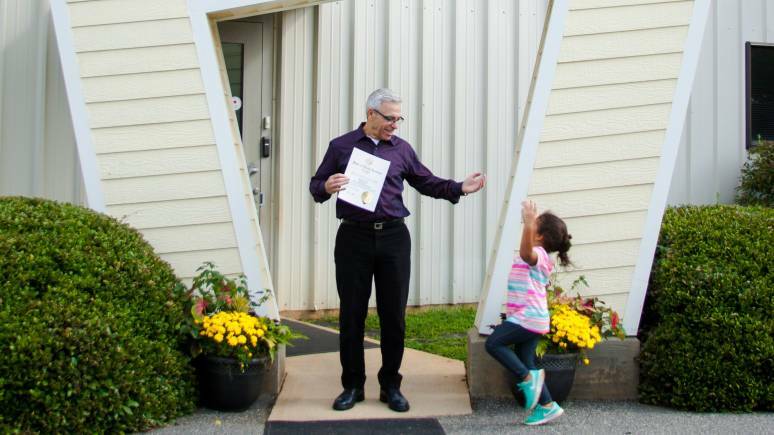 The co-founders of Mitchell Gold + Bob Williams explain how their company’s purpose, “Comfort for all,” drives everything they do. 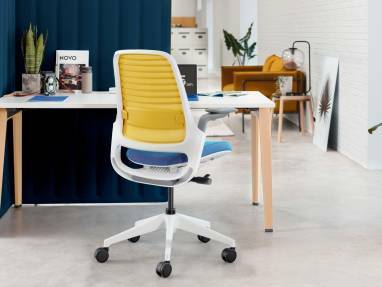 New line of chairs by Steelcase and Odo Fioravanti blends seamlessly in the modern workplace. 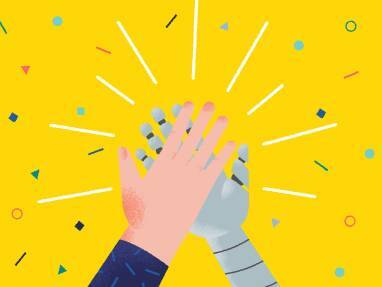 Acquisition builds momentum as the company continues to expand its solutions to support the new ways teams are working. 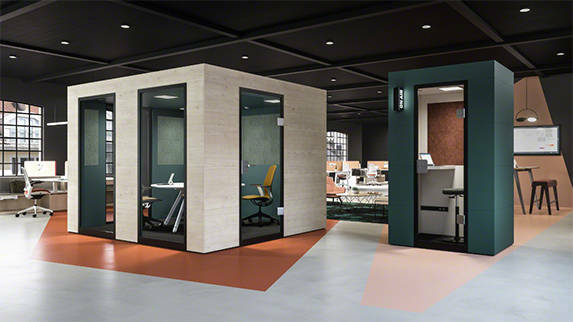 Despite there being a lot of commentary on the importance of switching off whilst on holiday, Steelcase has found that, in order to truly secure a productive and mentally sound workforce all year-round, being able to take regular intervals away from the tasks of the day-to-day office routine, is crucial. 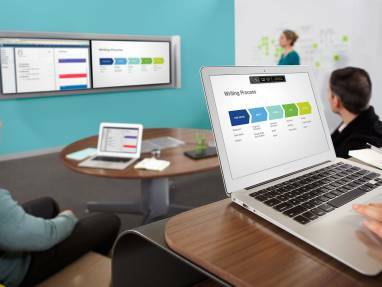 Share It Collection is now available in EMEA. 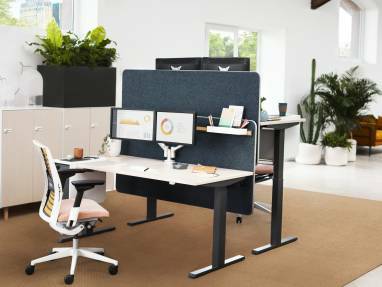 The diverse collection of desks and storage elements can be combined in a variety of ways to create smart work environments for the way people work today. 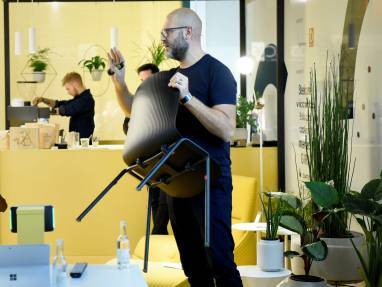 Steelcase will provide the architecture and design community with an exclusive opportunity to experience their latest innovations by opening its showroom during Clerkenwell Design Week in London (22 – 24 May). 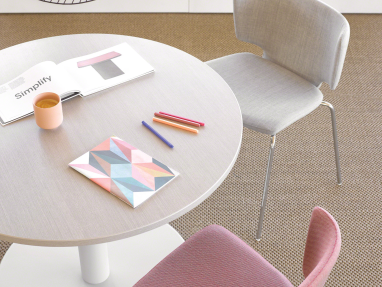 Today Steelcase revealed SILQ™, a chair that transforms seating design. 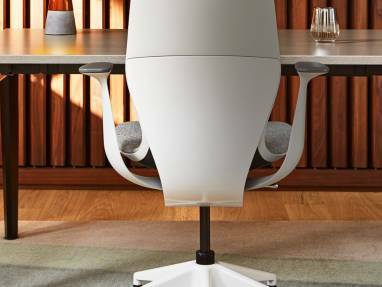 Through an innovation in materials science and a patent-pending process, Steelcase designers and engineers created a new high-performance polymer material that emulates the qualities of carbon fiber at a mass market price. 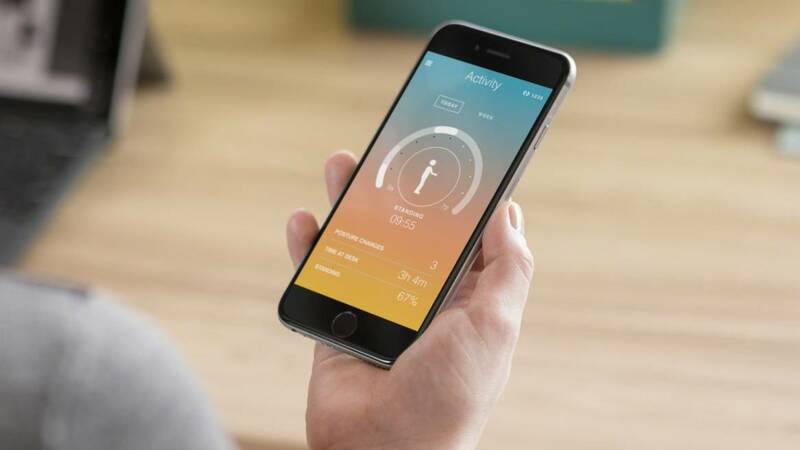 Business leaders should use 2018 as a year to implement policies and practices to ensure a greater sense of wellbeing among their employees. 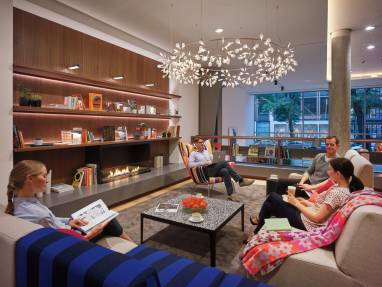 Steelcase’s Global Workplace Report found only 9 percent of disengaged workers thought their organisation cared about their wellbeing. 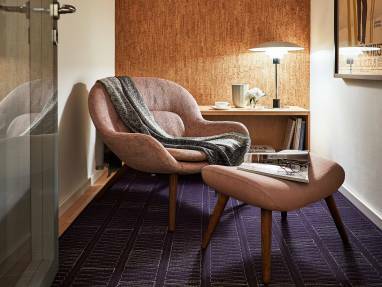 2018 is here and with a new year, a new ‘colour of the year’ arrives – be that from Pantone, who have selected a bright ‘Ultra Violet’ or the increasingly influential Dulux, who opted for a dusky pink. 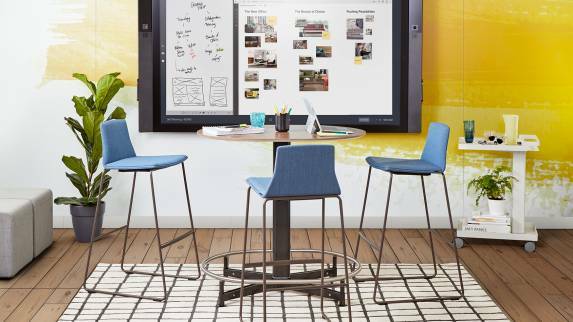 Seven things Serena Borghero, Director of EMEA Research Communications at Steelcase, thinks should be on every business’ wish-list this year to help you grow, learn and become more creative in the New Year.